The shortlist for the 2019 Kidscreen Awards has been revealed with Becca’s Bunch, Hey Dugee and Kitty is Not a Cat all up for this year’s gongs. In the pre-school category, the Best New Series nominees are JAM Media’s Becca’s Bunch, Nelvana and Sesame Workshop’s Esme & Royand Guru Studio’s True: Wonderful Wishes. Best New Series nominees in the kids category include Network 7’s Kitty is Not a Cat, Dreamwork’s The Adventures of Rock and Bullwinkleand The Boss Baby: Back in Business. DHX, BBC Children’s, CBBC and Family Channel production Creeped Out is up for Best New Series in the Tween/Teen category, along with Jonathan M. Shiff’s The Bureau of Magical Things and See-Saw and Netflix title The New Legends of Monkey. 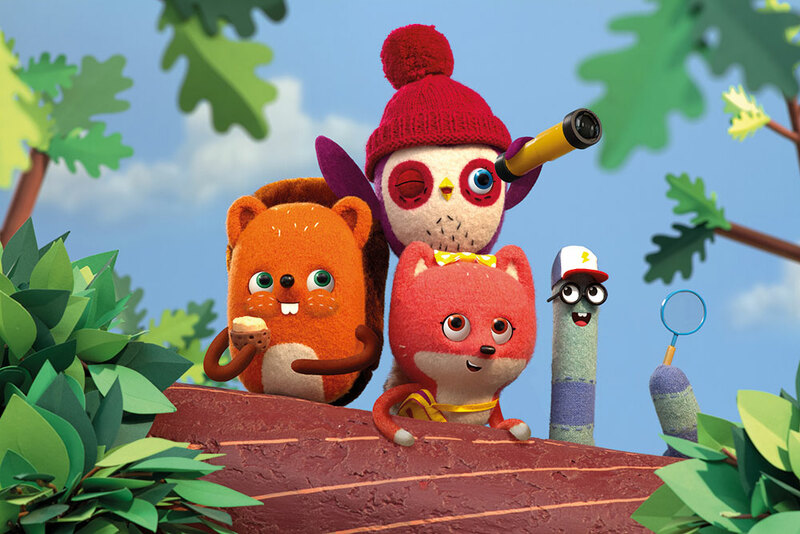 Channel of the Year nominees include the UK’s CBBC, Norway’s NRK Super and US-based PBS Kids. Best Programming Block candidates are Nat Geo Kids, Party with the Ponies (Discovery Family Channel) and The Sandwich Show (NTR/ZAPP). To see the entire list of nominees, visit the Kidscreen Awards website here. 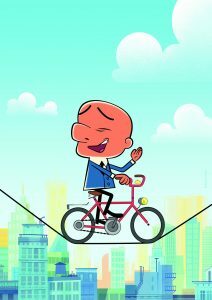 Xilam Animation has secured a slate of global broadcast sales for its 2D animated series, Mr Magoo (78×7’). The title is based on the classic cartoon of the same name. It is currently in production and will start airing from late 2018. Turner has picked up Mr Magoo in France, French and English-speaking Africa, the Middle East, Israel, Turkey, Germany, Austria, Switzerland and Central and Eastern Europe for its Boomerang channel. Meanwhile, Discovery Kids has acquired the series for Latin America. In Europe, the show will also air on Super RTL in Germany, VRT and RTBF in Belgium, SIC K in Portugal, alongside RTVE in Spain and RTS in Switzerland. 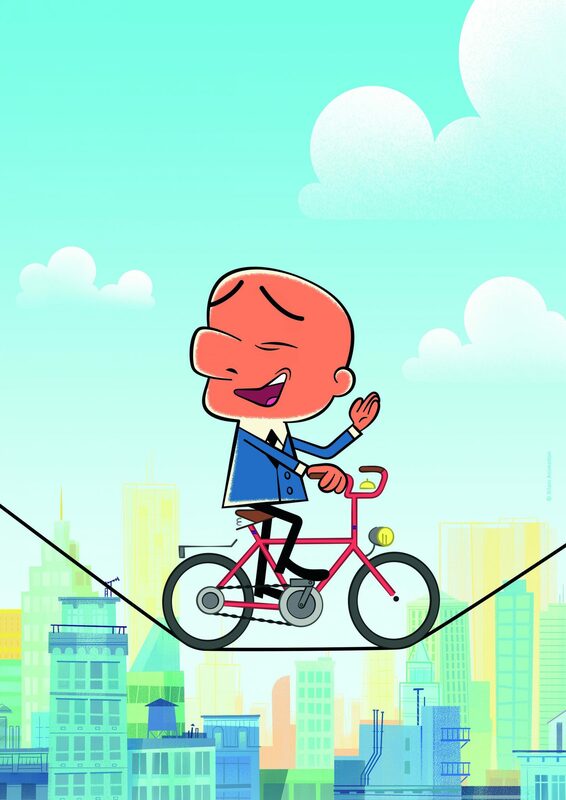 Xilam’s Mr Magoo was originally commissioned by France Télévisions, with Cartoon Network Asia also on board as a broadcasting partner. The fresh take on Mr Magoo will target kids aged 6-11 years and follows the eponymous disaster-prone senior who first appeared on screens to delight young audiences nearly 70 years ago. Mr Magoo will continue to cause just as much chaos as before – mainly because he forgets to put his glasses on. DHX Media has struck ten new distribution deals for the hit family series The Deep. 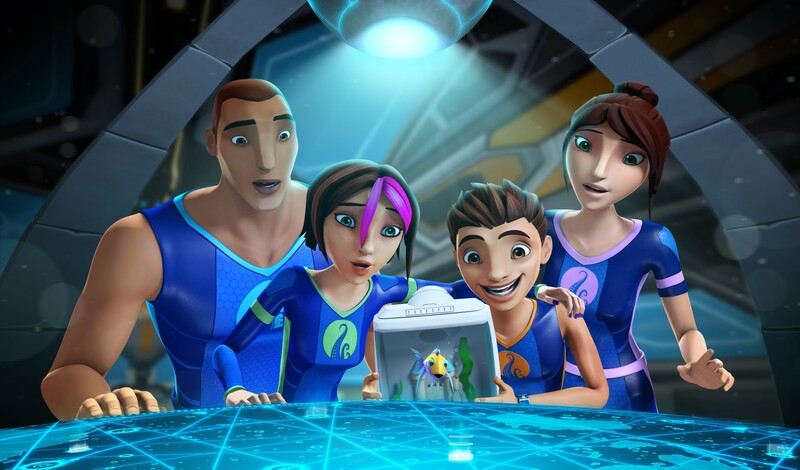 New deals for season three of The Deep, which was commissioned by ABC Australia earlier this year, have been struck by DHX Media with CBBC (UK), Super RTL (Germany), VRT (Belgium), NRK (Norway), KidsZone (Baltics), S4C (UK and Wales), SVT (Sweden), and TVP (Poland), in addition to previously announced deals with Netflix (worldwide) and Family CHRGD (Canada). DHX Media has also signed two new distribution deals for seasons one and two of The Deep, with France Televisions (France) and RTP (Portugal). Seasons one and two of The Deep air in 190 countries. “From the moment it premiered, The Deep has resonated with kids and families for its wonderful animation and strong storytelling,” said Jerry Diaz, VP Distribution, DHX Media.